Yanaka is an old shopping street in Ginza, Tokyo, not much frequented by the tourists and this is may be the reason why it is still surrounded by a charming and unique atmosphere. 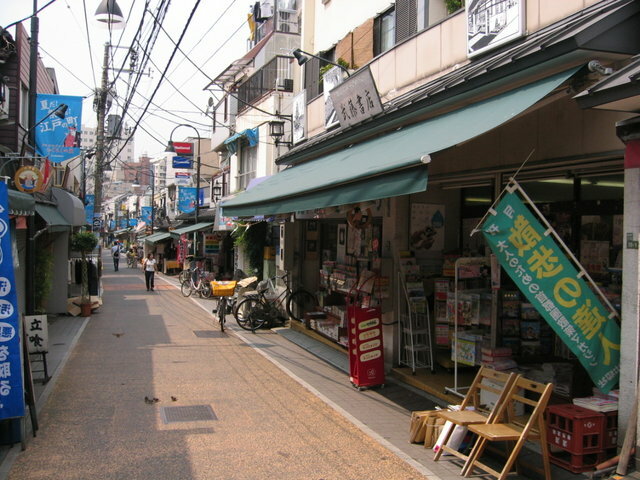 Along this street you can find several different stores, where you can buy everyday goods such as fish, meat, vegetables, flowers, stationery, books, appliances and clothing. There are also small restaurants that attract a lot of customers. Each of the several shops along the street has a sign made ​​of paper or wood, which helps keep the atmosphere of an old characteristic time of Tokyo. Before the 40’s, this route was a few meters wide and had a dozen stores. However, after the Second World War, perhaps to boost tourism, it has been expanded to its current size, and today there are about 70 shops. The road from the station leads to Nippori and shopping street is called “Dandan Yuyake” : the reason of this name is thanks to the beautiful sunset that you can see here every day. 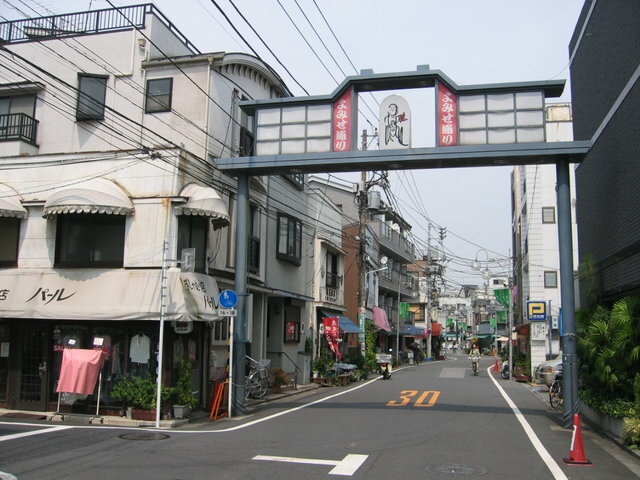 You may access to this area walking 5 minutes from Nippori Station on the JR line; Sendagi Station on the Tokyo Metro Chiyoda line. Wow, I’ve visited Tokyo four times already, but I never went here.